The tale’s in the tale of the tail with rings! That can do a nose harm! So they’re forced to inhale! The lemur who stinks the worst! That be all fine and well! Is “da’ stink” and nothing more! 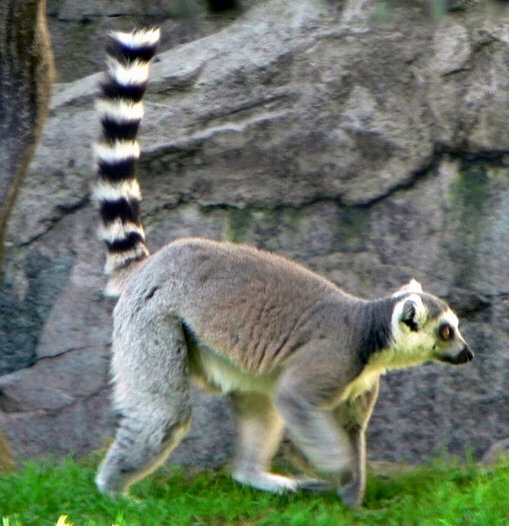 This entry was posted in Ring-tailed lemur and tagged animal poems, ring-tailed lemur poems on April 1, 2012 by knowthemthroughpoems.